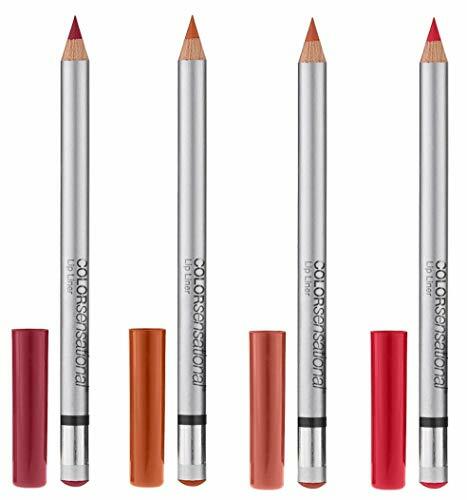 Long lasting colour, transfer resistant lip liner. Precision application to enhance the shape of your lips. Help minimise lipstick smudging and bleeding.